SMART has launched its first Call for Projects on December 11th, followed by a Brokerage Event at the EUREKA Secretariat (Brussels), where proposal promoters and potential partners could interact, exchange and network in an open and creative environment. 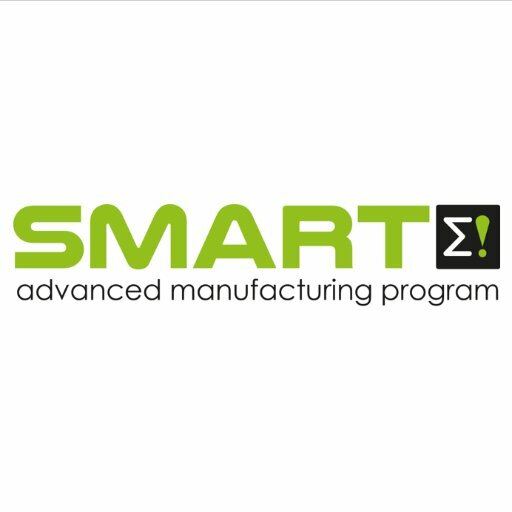 SMART is an industry-driven EUREKA Cluster programm in Advanced Manufacturing, active since 2017, with the vision to become the preferred program for international close-to-market R&D&I advanced manufacturing projects in the following sectors: aeronautics, automotive, capital goods, railways, consumer durables and other discrete manufacturing sectors. SMART mission is to boost the competitiveness, growth and attractiveness of the European discrete manufacturing industries through the promotion of R&D&I in an open community of industrial organisations: large industries, SMEs, associations; RTOs and academia. All projects must clearly show technical innovation and application excellence regarding future and new products/processes, manufacturing related services or advanced production equipment. 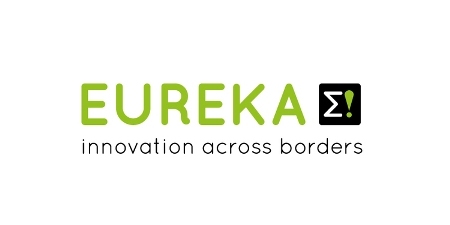 Funding is granted via EUREKA Countries' national programmes. With the assistance of SMART Public Authorities Board, Project Proposers are informed about the funding possibilities from the beginning of submission process. In the SMART web you can find contact details for various National Funding Agencies, which support the funding of SMART projects . For more information regarding the funding schemes of all countries see link. Please find more on eligibility criteria, submission and approval procedures as well as funding details here.